Network International, a leading payment solutions provider in the Middle East and Africa (MEA), has successfully rolled out the FICO®Falcon®Platform, a real-time fraud solution which uses advanced analytics and intelligence from over 2.6 billion cards worldwide to accurately identify fraudulent behaviour on payment cards. Warba Bank, in Kuwait, will be one of the first of Network International’s clients to use the Falcon Platform, following the company’s partnership agreement in 2017 with FICO, a leading analytics company, to offer its clients based in the MEA region access to one of the world’s leading payment fraud prevention solutions. Network had earlier announced the availability of the solution to its clients during the inaugural Fraud User Group it held recently in Dubai. 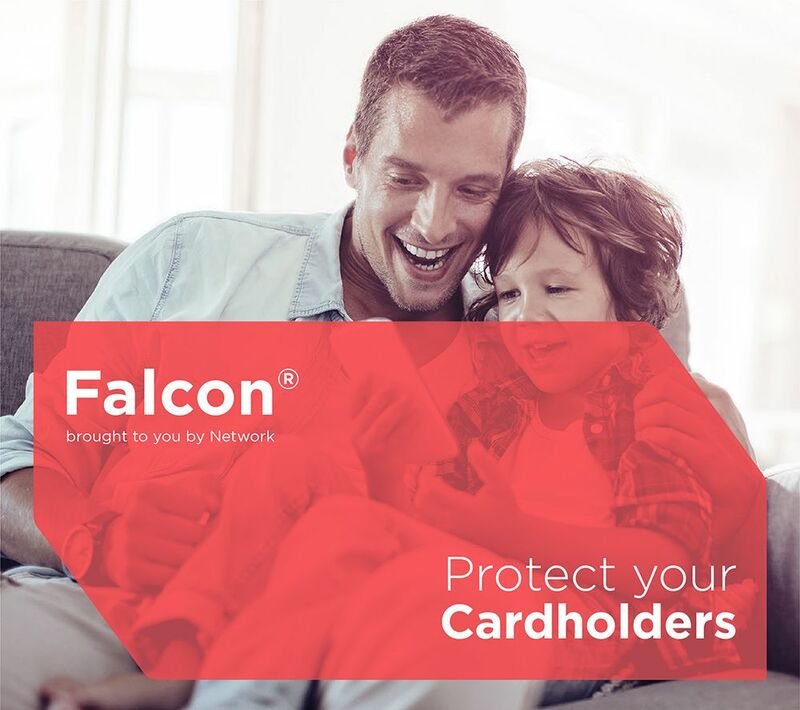 A powerful tool for the protection of payment card transactions, the FICO®Falcon® Platform increases cardholder confidence in the face of evolving fraudulent practices. Falcon’s Cognitive Fraud Analytics, a portfolio of fraud-specific machine learning models, determines the authenticity of every transaction, thereby providing customers with a real-time and reliable assessment that takes into account not only worldwide fraud trends based on the Falcon® Intelligence Network, but also each individual’s spending behaviour profile. Network International additionally offers its issuers the option of availing of Managed Services where its team of expert fraud analysts can remotely manage their anti-fraud operations.